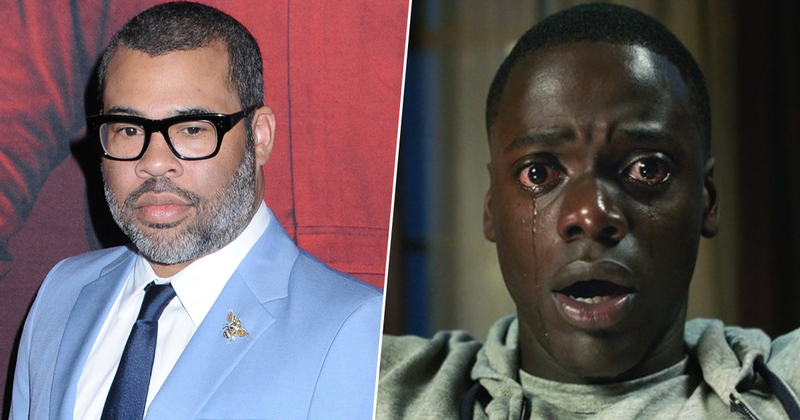 Director Jordan Peele has revealed he doesn’t see himself ever casting a white lead in his films. Peele’s recent film Us is currently crushing it at the box office, much like his critically acclaimed, feature-length directorial debut Get Out did two years ago. Both films are horror movies with predominantly black casts, which Peele was applauded for due to the issue of representation and exclusivity in Hollywood, especially in the horror genre. One of the most innovative young directors currently working in the industry, the world is always eager to hear more about Peele’s future projects. Speaking at the Upright Citizens Brigade Theatre in East Hollywood yesterday (March 26), the director revealed he will continue casting black actors as the leads in his films. Making it clear to the audience he wants to use the opportunity he has been given to improve Hollywood’s diversity issue, Peele explained he feels fortunate to be in a position to cast black actors in major movies. The way I look at it, I get to cast black people in my movies. I feel fortunate to be in this position where I can say to Universal, ‘I want to make a $20 million horror movie with a black family.’ And they say yes. I don’t see myself casting a white dude as the lead in my movie. Not that I don’t like white dudes, but I’ve seen that movie. It really is one of the best, greatest pieces of this story, is feeling like we are in this time — a renaissance has happened and proved the myths about representation in the industry are false. Peele has really hit the nail on the head there. Firstly, both of his films been huge successes both critically and commercially, so why change the formula? Secondly, and most importantly, Peele has improved racial representation in Hollywood, but there is still lots of work to do to address the issue, so why should he stop now? With Us still screening in cinemas, soon you can have a Peele-athon as his revival of The Twilight Zone will hit the small screen next week. Peele is hosting the re-imagining of the original 1959 television series created by Rod Serling, which has a stellar cast including Adam Scott (Parks and Recreation) Kumail Nanjiani (Silicon Valley), John Cho (Harold & Kumar), Tracy Morgan (30 Rock) Steven Yeun (The Walking Dead) and many more. If the show is as unsettling as Us and Get Out, we’re in for a treat! The Twilight Zone will premiere on April 1 on CBS All Access. Us is out in cinemas now.